While it's preferrable to attend the same class each week, we understand that's not possible for every family due to traveling or special circumstances. 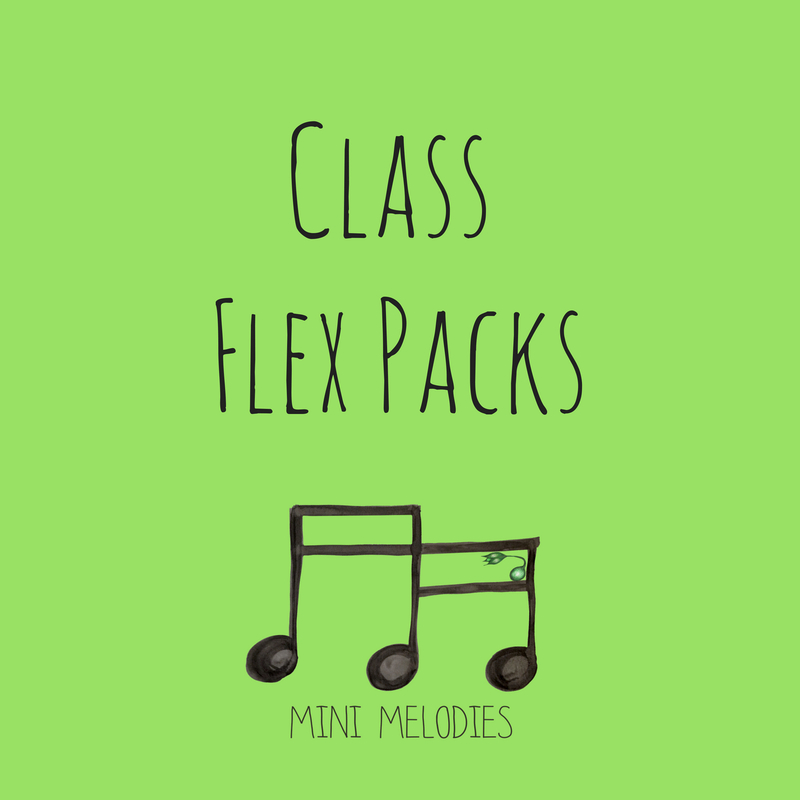 If you need more scheduling flexibility, our Summer Flex Class Packs are just for you. You can choose a bundle of 4 classes! 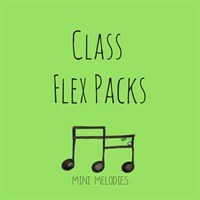 Flex Class Packs include a family set of take-home materials so you can enjoy your class songs at home & on the go. Infants younger than 8 months by the first class still attend for free with a registered sibling. The fine print: Flex Class Packs are valid for our summer semester. Once your Flex Pack is purchased below, you'll receive an email with a link to our make-up scheduler, which you'll use to reserve your seats online at your convenience. Please note specific days and times are not guaranteed to have availability, and seat availaibility can change daily. It is recommended to pick your class times as soon as you can. Unused classes do not carry over to a different session and refunds are not given for unused classes. For the best experience, classes must have at least 6 families registered in order to run. If you sign up for a class that does not meet its minimum, you will be notified and offered the chance to attend a different class.